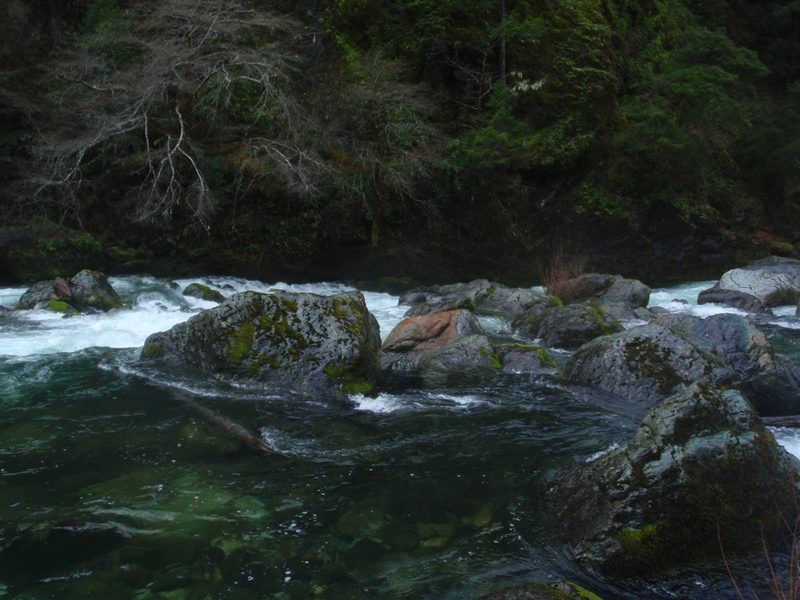 Typical Smith… the rapids are big and sweet but all too short. 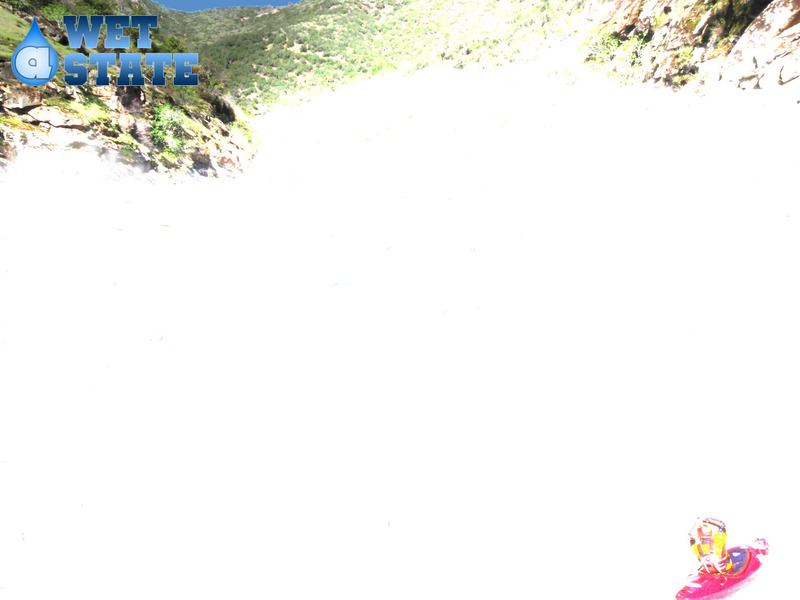 Literally, two decent warm up rapids lead you to the top of the Island Rapid. 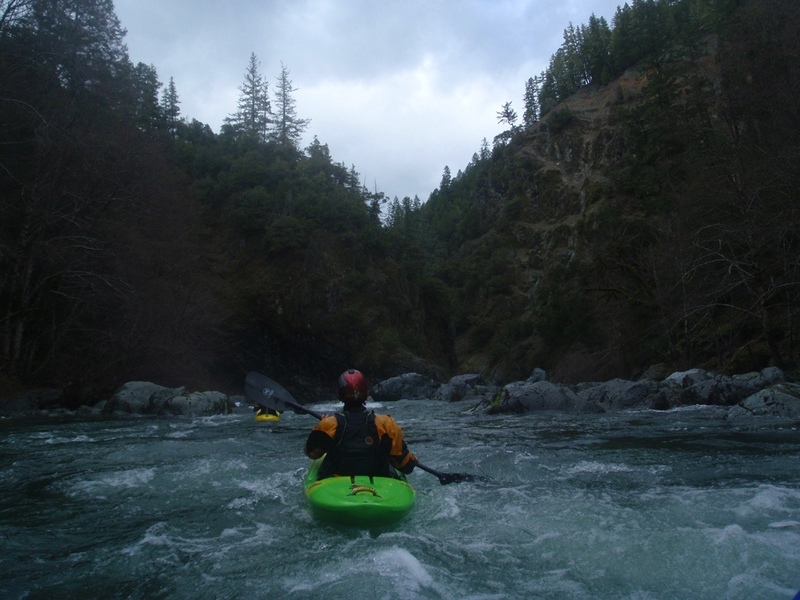 From there, 4 or 5 more rapids come in quick succession over the next mile and then abruptly end, leaving you with several miles of class II to paddle to get to take-out. 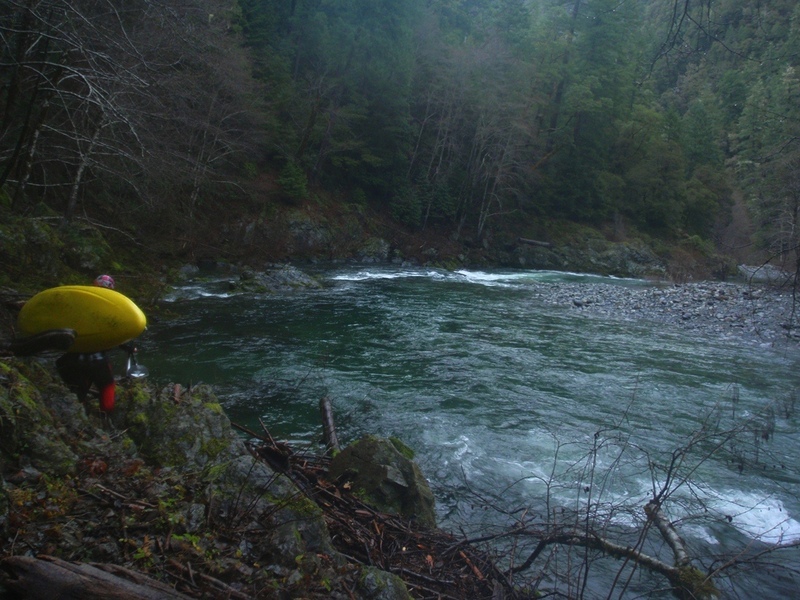 The rapids on this section are easy to scout and also easy to walk, never does it gorge up like the Triple Crown Gorges. That being said, this section of river is harder than any of those. We had 2,000 cfs after a strong rain that spiked the river at 25k cfs. I would have wanted more. 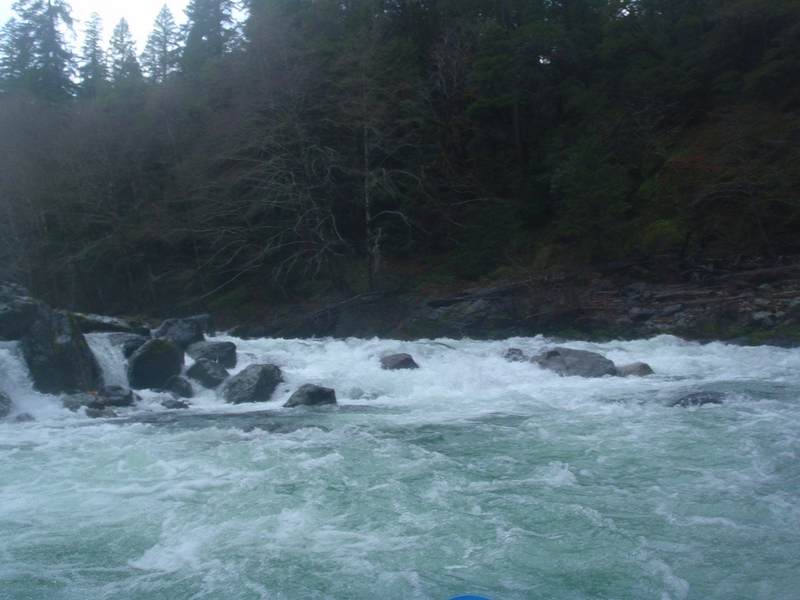 Many of the rapids were very rocky and congested. More water would have cleaned it up some. Also, the paddle out would have been less tedious rather than dragging on. I think in the Spring, 2,000 cfs is likely a good number or perhaps even a smidge high, but I am not sure. Even with the medium-low water, The run only took an hour or so plus 15 minutes of hiking. 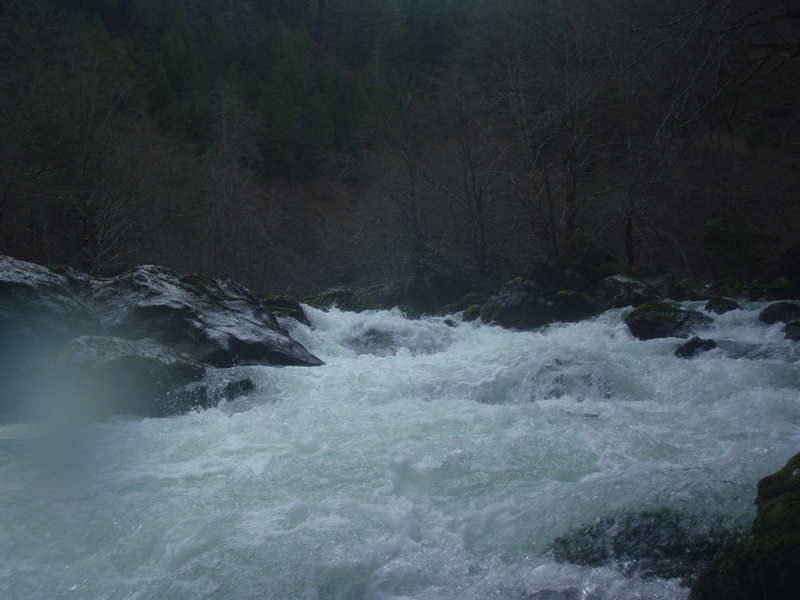 Also, although I am calling it a medium low flow… I know people go into the gorge and seem to enjoy it at flows I can only describe as extremely low flows… so to each their own. The main reason for doing this run, other than because it is different than the same old things that you tend to do while at the Smith, is the scenery. It really is quite a nice scenic paddle. 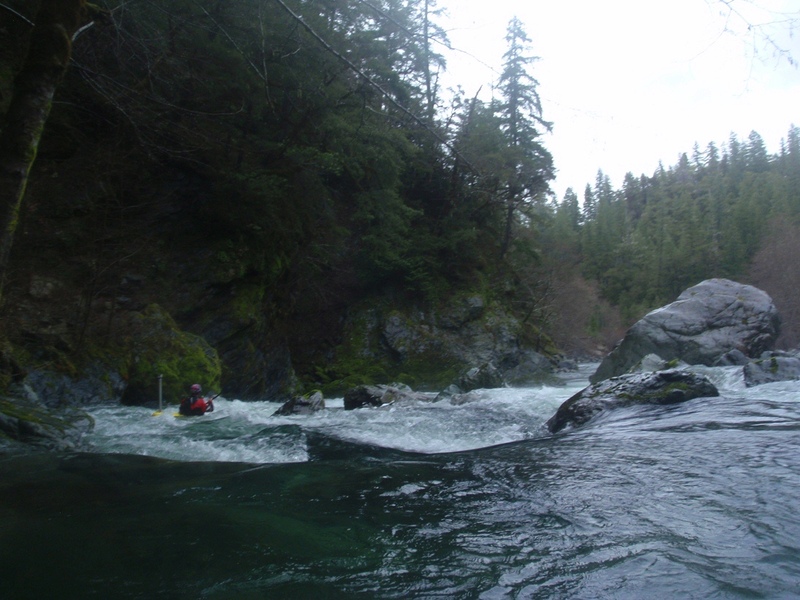 Dense forest, tall mountains, crystal clear water, and fun rapids make the experience worthwhile and worth repeating. 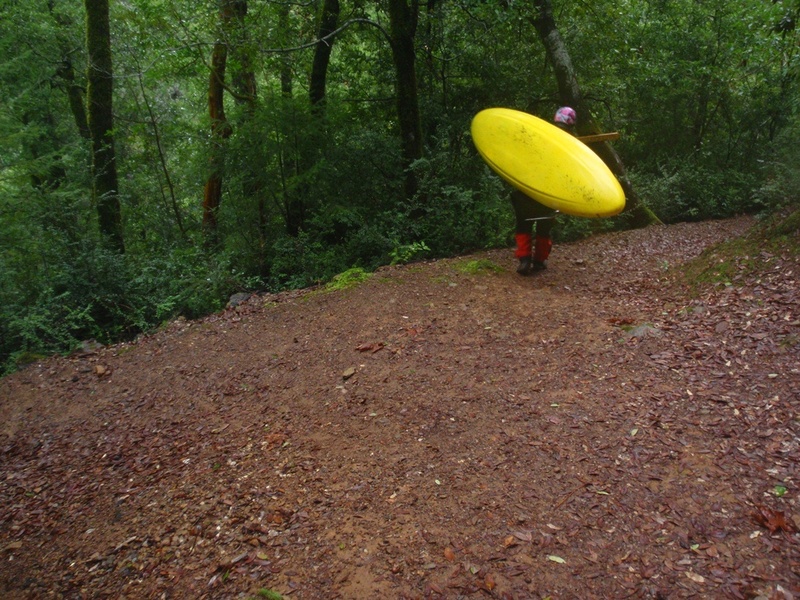 Though, I think next time I will just add it on to the paddle out of the Wilderness run upstream from Indian Trail and paddle all the way down. That run is 15 or so miles long and has many miles in the 200+ fpm range. Darin and David wanted to overnight on it but I was a complete party pooper and said no-f’n-way would I overnight in December without a sleeping pad or Bivy and rain storms dropping inches at a time. Apparently I have no sense of adventure. So, that run will have to wait for a sunny spring day when the light lasts longer. We really didn't take many photos this day, but check Darin's write-up for more photos. Warm-Up (IV). 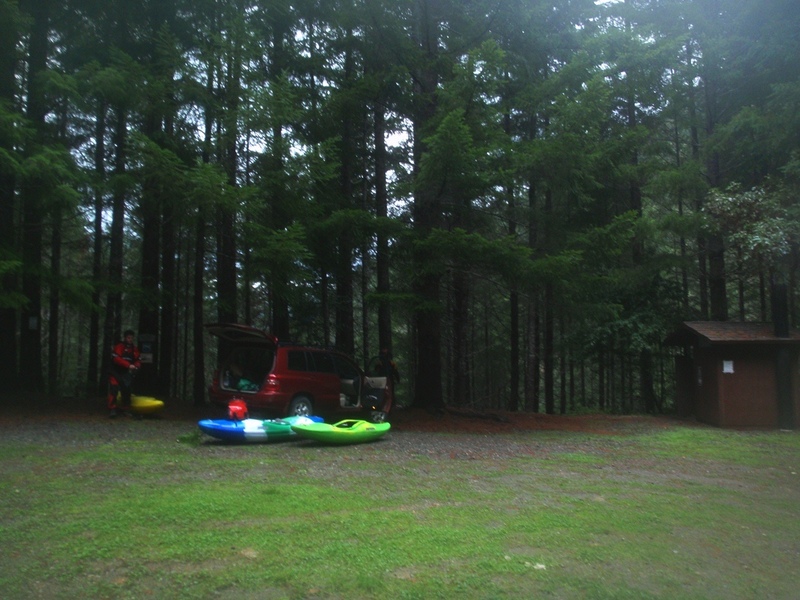 Two warm up rapids, we ran one on the far left and it had a good size hole. The second one had a bad undercut in play on the right so we banged down the far left clear and away from the undercut. Island Drop (IV to V). Two choices here, the river left has a large class IV+ lead in to a boulder choke that is full of sieves but runnable on the far right or far left. The lead in must be run far left to avoid some mid-river rocks. Scout from the Island. The right channel I have been told is more class IV in nature and is a boulder garden. Oh, and the lead in to the lead in had a log on the left side that we snuck around on the far right. Boulder Garden (IV). 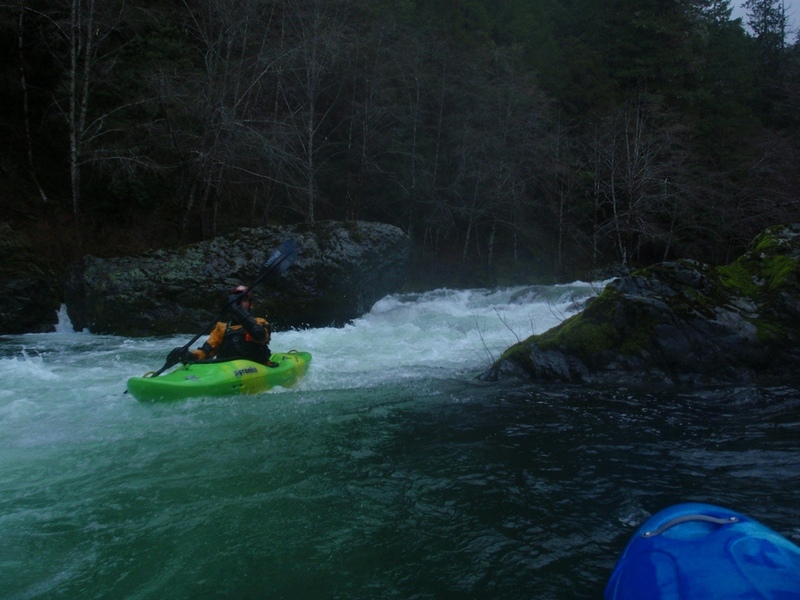 Just downstream is an ugly looking boulder choke that actually has a very clean line once you commit to running it. Drop down the left and you will see a big channel moving back to the right amongst the boulders. 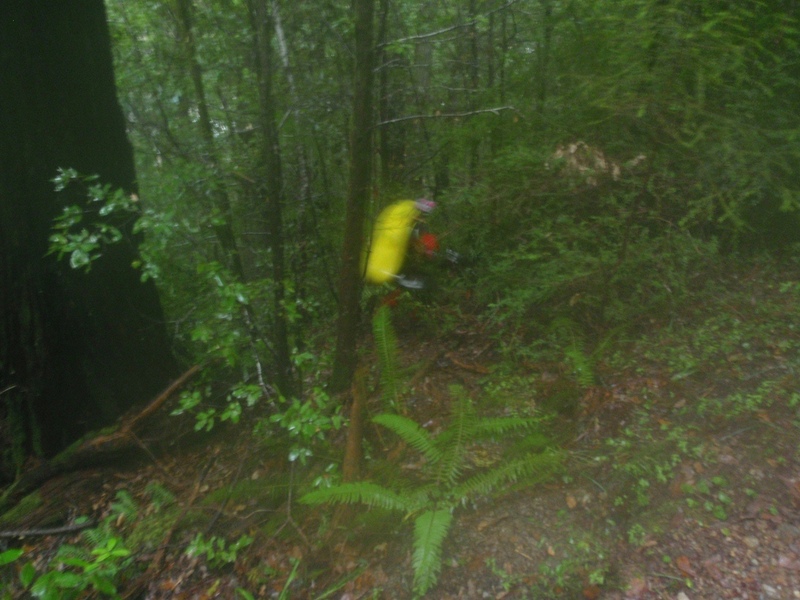 Eddy out right and likely scout the next horizon. Falls (IV+). It looks tempting to want to boof the middle, but don’t. 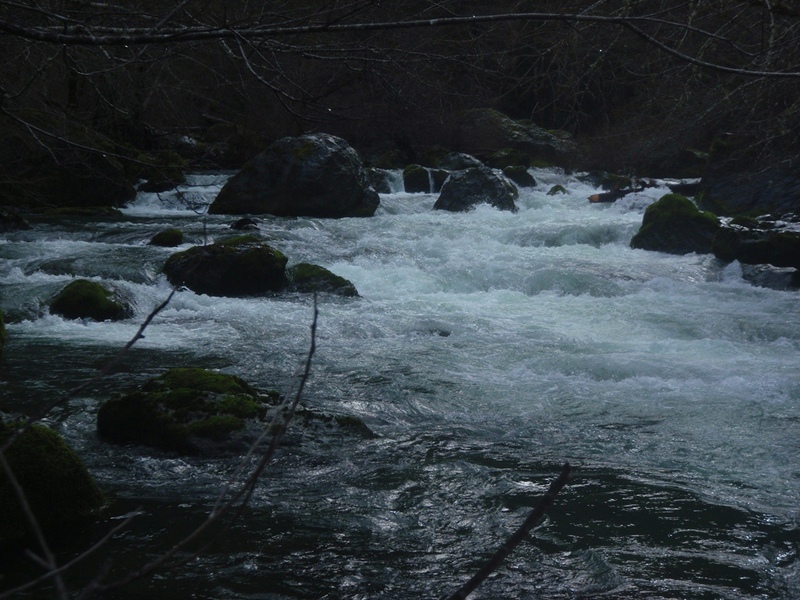 Run down the far left moving left or right of the midstream boulder just downstream. A couple of easier rapids are both run down the left. Between the two is a nice ledge that can be boofed in the middle. Exit (IV to V). The last rapid is a bit blind but also really fun. The rapid starts to pick up on a left turn with a wall on the left. 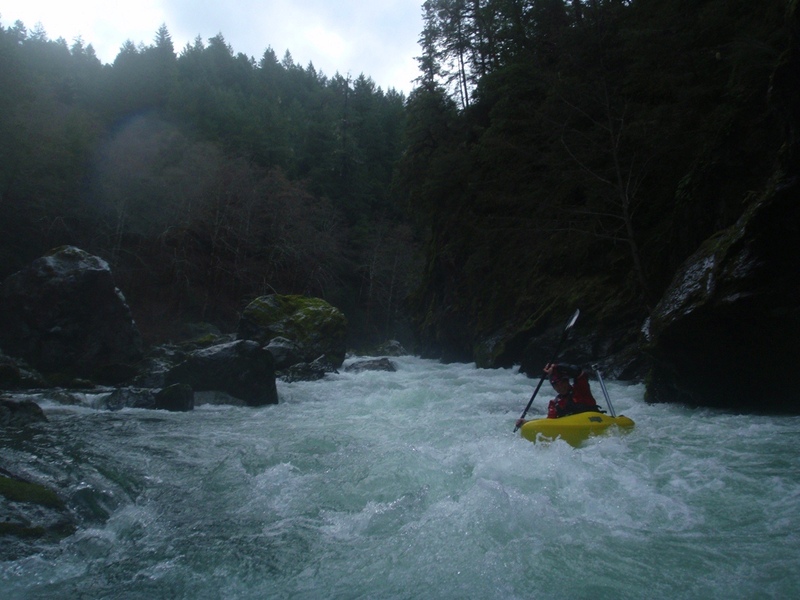 We entered center and began punching large holes reading and running our way down the river. 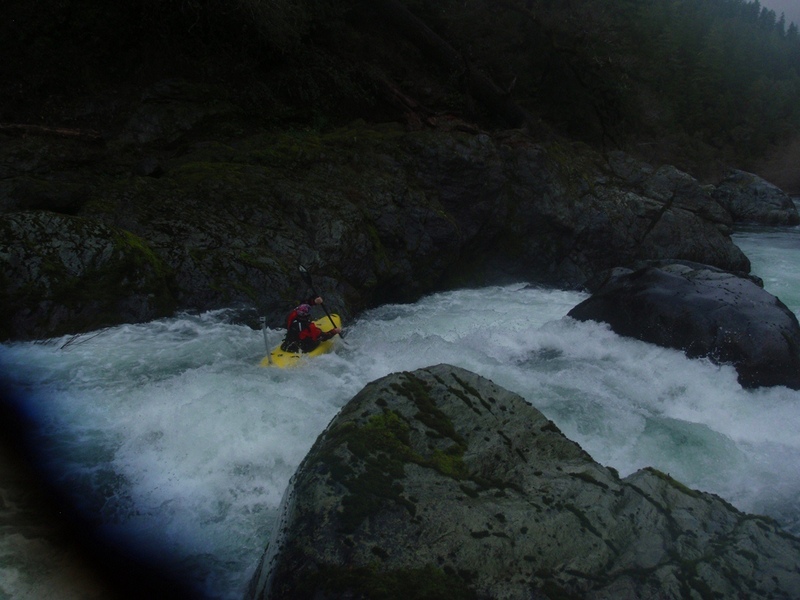 Probably the best rapid on the river. And hopefully good enough that you don’t think too much about the class I-II that is downstream for the next 4.4 miles to take-out. Take-out: Drive up the South Fork Road some 14 miles from Highway 199. Come to Steven’s Memorial Bridge (sign on the far side of the bridge). There is a small turn-out on the right just past the bridge or a large gravel parking area 100 feet further on the left. There is a nice trail that comes up river right as well. Put-in: Continue up the South Fork Rd for another mile and turn right over the river. Continue for 3.5 miles (a mile or so past the Goose Creek trailhead) and turn left at the sign for Kelsey Trail on Rd 15N39. Follow this down 2.1 miles staying on the main road to the clearing with picnic benches and toilet. The trail starts to the left. It is a quick hike down. After a few hundred yards there is a 3 way intersection, head down and to the right. Continue another quarter mile or so to a treefall, a hundred yards past the treefall look for a small trail (not much more than a game trail) dropping down to the left. Follow this down to the river.